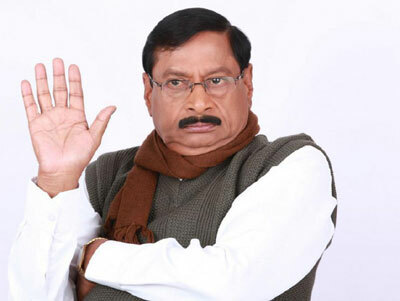 Popular Telugu comedian and director Mylavarapu Surya Narayana, popularly knows as M.S.Narayana passed away at the age of 63 years while undergoing treatment at a private hospital in Hyderabad on Friday morning, hospital sources said. Mr. Narayana, who fell sick while on a visit to his native village in West Godavari district last week was rushed to Hyderabad for treatment. His condition was quite critical through out Thursday with rumours spreading fast about his untimely demise. His children had to issue clarification that he was recovering. The late actor had acted in over 700 Telugu movies. Born on April 16, 1951 in West Godavari district, he started his career as a teacher and graduated into acting.